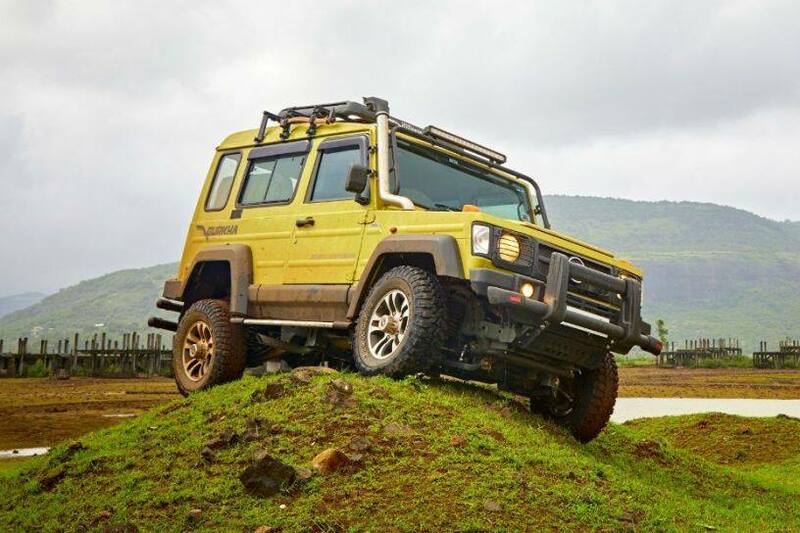 The Force Gurkha, a niche off-roader that competes with the popular Mahindra Thar, has been around for quite some time. But to stay in sync with the times and live beyond 2020, the Gurkha is set to receive some updates to its engine and safety department. In a conversation with CarDekho, Prasan Firodia, the managing director of Force Motors, said, “The Force Gurkha remains a priority for us. It will be getting necessary modifications for making it future-ready.” That said, the rough-and-tough Gurkha will still remain a bare-bone SUV. The Gurkha, however, will be readied for the Bharat New Vehicle Safety Assessment Program (BNVSAP) which is set to be enforced in October 2019.